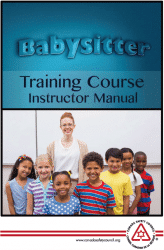 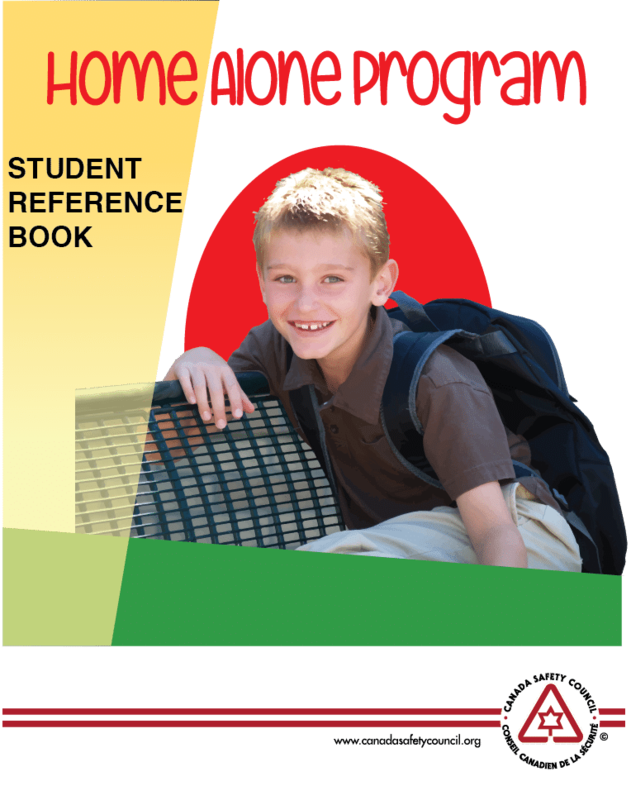 The Student Reference Book is designed to allow the program participants to actively participate in class assignments. 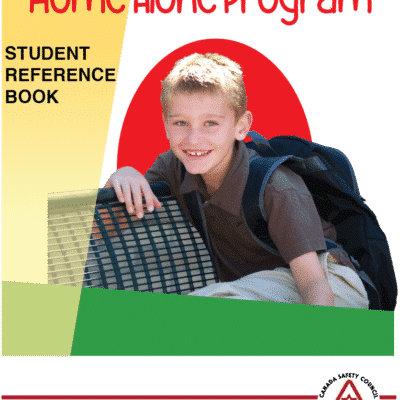 The course provides a review of the program material, as well as additional information that will be of value to the students. 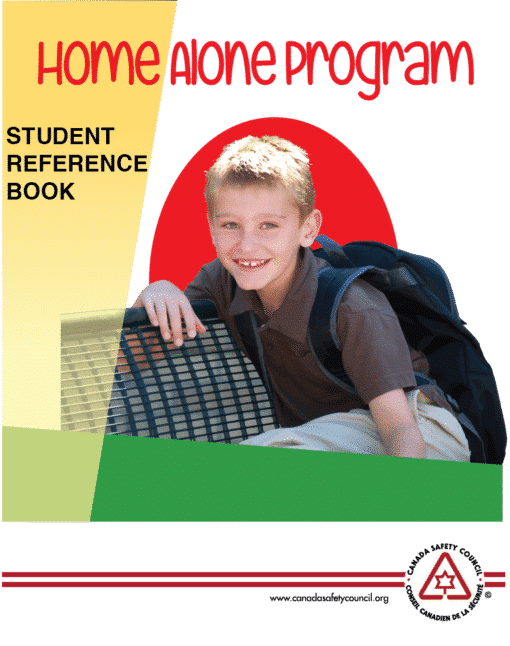 A certificate of participation comes with each reference book.